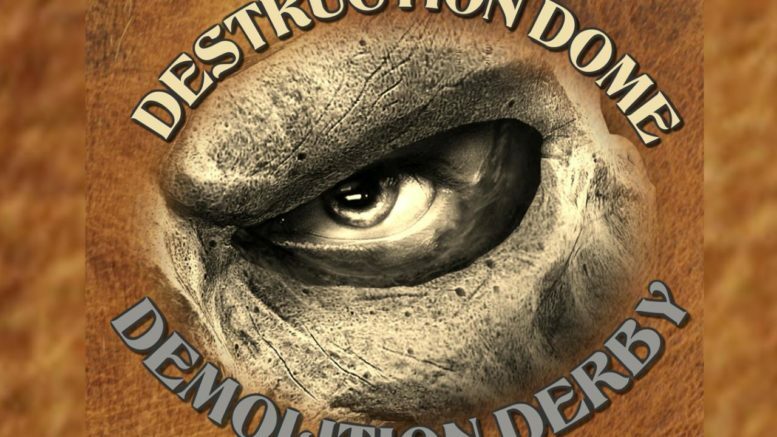 Abbotsford – Are you ready to enter the destruction dome? BC’s biggest indoor demolition derby is now official. 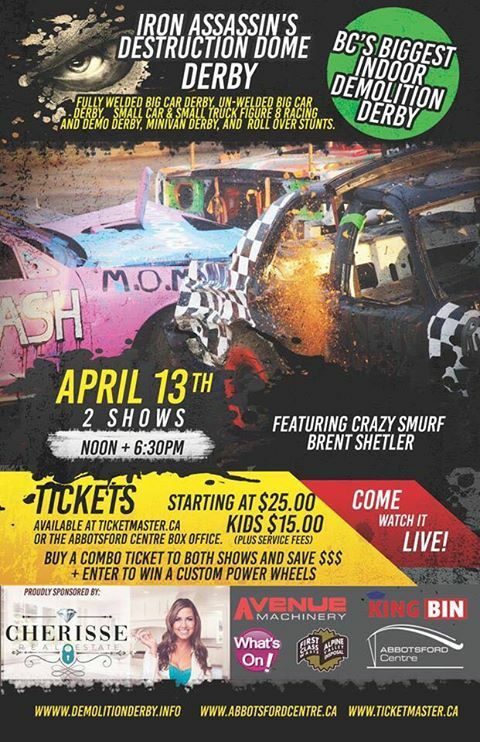 Iron Assassin’s Demo Derby and Stunt Show presents two shows of total destruction on Saturday April 13th at the Abbotsford Centre. Two shows with two classes at Noon and 6:30PM. Full size derby, small car figure 8 and derby, mini trucks figure 8 and derby, mini van derby, kids power wheel and death defying roll overs. Tickets starting at $25 can be purchased through Ticketmaster.ca .Ticket info can be found here. This is where legends ride! Heart And Joan Jett – Abbotsford Centre March 7! Be the first to comment on "BC’s Biggest Indoor Demo Derby – Abbotsford Centre – Saturday April 13 – VIDEO"